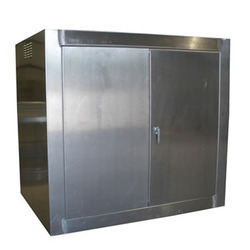 The company has reached the pinnacle of success in offering Stainless Steel Enclosure. The product is available in pushbutton, wall mount or free standing models. 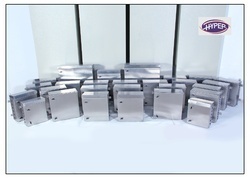 The product is specially designed and manufactured for industrial applications in harsh environments.